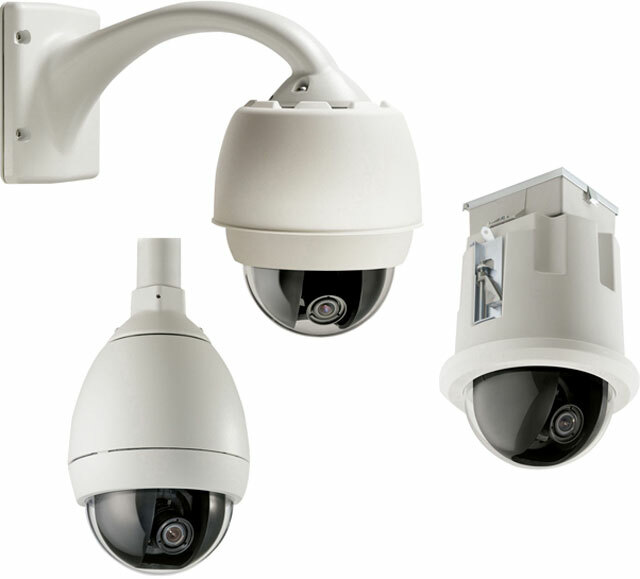 The AutoDome 300 Series PTZ includes support for 18x, 26x, and the industry-leading 36x day/night PTZ cameras, and several advanced features including an alarm management rules engine and privacy masking. The AutoDome 300 Series PTZ supports a variety of standard and optional video and data transmission methods, including Bilinx (over coax and UTP), fiber, and even TCP/ IP over Ethernet. Remote control, configuration, and firmware updates can also be performed over these cables, offering you unparalleled control of your cameras. Cable compensation provides extended coaxial and UTP distance runs while preventing the image quality degradation caused by signal losses from long cable lengths. The Bosch VG4-324-ECE1C is also known as BOS-VG4-324-ECE1C	or VG4324ECE1C	.